On the right ships, cruising is a great family vacation. Family friendly ships cater to young and old and everyone in between. You’ll find adult only areas and spots where only kids are welcome! You can relax poolside or in the spa while your kids hunt for treasure or create a crafts project, or learn to make pizza. Family friendly cruise lines offer kids and teens clubs, babysitting and kid friendly food. And when you’re rested and relaxed, you can come back together to explore all the ports as a family. It’s just about perfect. So, which ships do the best job for families? Crystal Cruises offers packages designed just for families, including the Crystal Family Memories Program, where cruisers can earn on-board credits, gifts and free cruises when traveling with larger parties. Plus, on select cruises, kids 18 and under sail for free. That’s just one of the many reasons why Crystal Cruises is one of the best cruise lines for families. 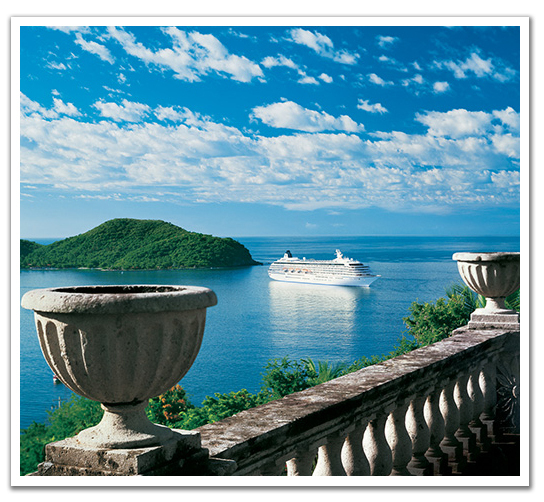 For instance, in 2015 Crystal is offering the Family Memories Program on their Captivating Caribbean sailing and the Grand Panama Canal Transit, among many others. Disney, an obvious choice, offers all kinds of entertainment and engagement for kids of all ages and does not forget about mom and dad. You can hang out on their private island in the Caribbean, have breakfast with Mickey or tea with Cinderella. While the kids are being entertained in the club, the adults can while away the evening in the lounge or nightclub. Every body wins, every body goes home happy. 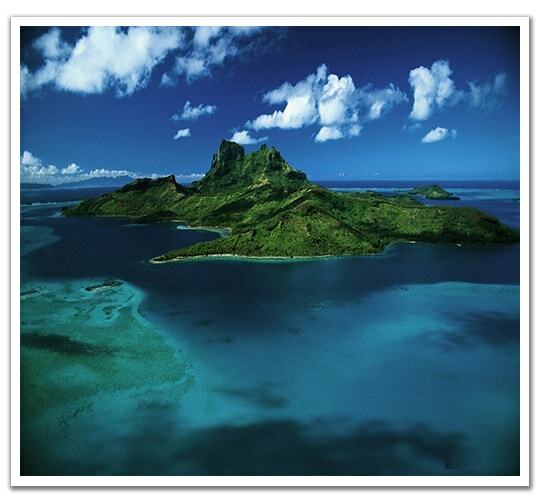 Cruise itineraries for 2015 include Alaska, the Caribbean and even Europe. Tauck Bridges River Cruises, River cruising for kids? Yes! Although traditionally river cruises have catered to a mature clientele, the demographic has become younger and younger. Of course, baby boomers are still the largest segment of the river cruising industry, but more and more lines are offering options for families with kids as young as 5. This is a great introduction to Europe for kids, where they can learn about different cultures. In 2015 Tauck will offer family river cruises on the Danube, Rhine, Rhone and Seine with their Castles on the Rhine, Blue Danube and Bon Voyage sailings. Journey to Ecuador and its unique archipelago, the Galapagos Islands. You’ll be enchanted by rare ecosystems of unusual flora and fauna on these islands that are situated astride the Equator, just six hundred miles off the western coast of South America. The unique combination of natural history, beautiful sights and wildlife observation makes a vacation in the Galapagos the perfect choice for families with kids of any age. Where else can you snorkel from pristine white beaches, swim with sea lions in a sunken crater, laugh at blue footed boobies, watch marine iguanas feed at the bottom of the ocean and learn so much about natural selection? Dolphins follow your ship, sea turtles swim alongside — you may even come upon a pod of orcas jumping and splashing in the middle of the ocean. On this Belize family adventure you’ll travel along the ancient paths of the Maya, hike through the unspoiled Mountain Pine Ridge Forest Reserve to see howler monkeys, iguanas and exotic birds and explore the colorful sea life in the Caribbean’s Great Mayan Reef — the second longest barrier reef in the world! 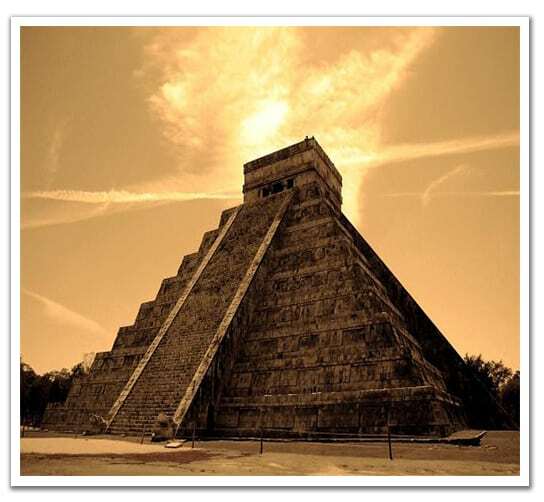 Special adventures include a daylong exploration of the famous Mayan city of Xunantunich and a walk along the Panti Trails to learn about traditional Maya plants, their healing properties and religious uses. Your family will float down the Rio Hon River on a wildlife journey, sail to Swallow Caye — a protected habitat for the West Indian Manatee — and spot dolphins along the way to a relaxing three-day stay on tropical Ambergis Caye in the Barrier Reef. Belize is an amazingly easy country for families to travel through, too. The official language is English and Belize is just a short flight from the United States — no jet lag! This family trip stays in Montreaux, one of Switzerland’s prettiest resorts on the shore of Lake Geneva. The highlight of the trip is the full-day journey on the “Belle Epoque” Chocolate Train, a collection of 1915 vintage carriages and ultramodern panorama cars — both on the same train. The trip starts with morning croissants on board and visits Gruyères, famous for its cheese and its castle, and then continues to Broc, where you’ll visit the famous Callier-Nestlé factory and enjoy a tasting of the many types of chocolate produced here. 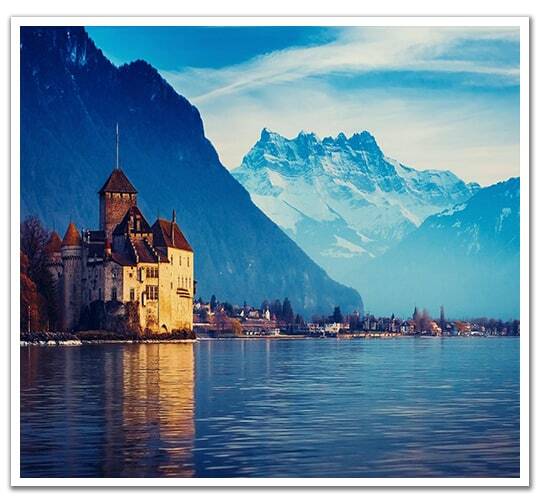 The Swiss family trip includes hiking in the mountains, a visit to a local farm to observe cheese making, a ride on a cogwheel, boat ride Lake Geneva – to visit Castle of Chillon and the Olympic Museum in Lausanne. During the farewell dinner at a family-owned mountain restaurant, everyone has the chance to try out their skills on the Alpenhorn! 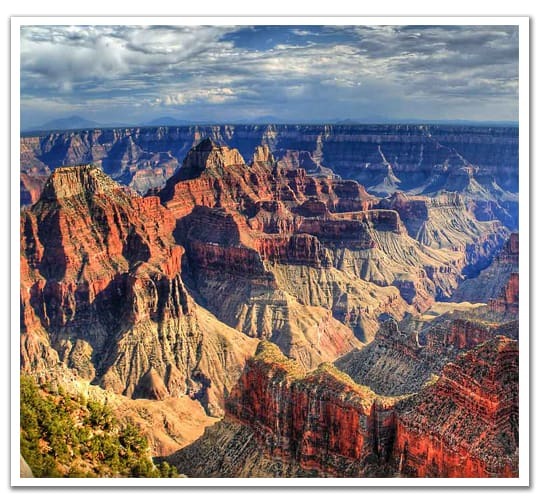 Each is a national treasure — the Grand Canyon, Bryce and Zion — the great national parks of the American West. They are the lands of the great Native Americans – the Navajo and Hopi — ancient, timeless and spiritual. This trip visits the Heard Museum in Phoenix, the Montezuma Castle National Monument’s cliff dwellings, a float trip along the Colorado River and drive through memorable Oak Creek Canyon to Sedona. There’s no question that highlight of the trip is the day spent exploring rim of the Grand Canyon – one of the most amazing places on earth. Other places visited include a Navajo Reservation, Lake Powell and Bryce and Zion Canyons. The trip ends in Las Vegas, an entertainment capital in the desert. You can extend your stay here — the two-night option includes hike and picnic in the Red Rock Canyon Conservation Area and a “Behind The Scenes” Hard Hat Tour of Hoover Dam, a National Historic Landmark. Colonial Williamsburg & Washington D.C.
There’s no better way to travel down the path of American Revolutionary history than this trip that follows in the footsteps of our early American heroes. Join us on this historical journey into the past, beginning with our colonial roots in Williamsburg and ending in the present day Washington, D.C. This terrific trip is a great combination of history, action, activity and free time to explore on your own. You’ll walk the streets of Colonial Williamsburg, dine at one of the historic taverns, explore Mt. 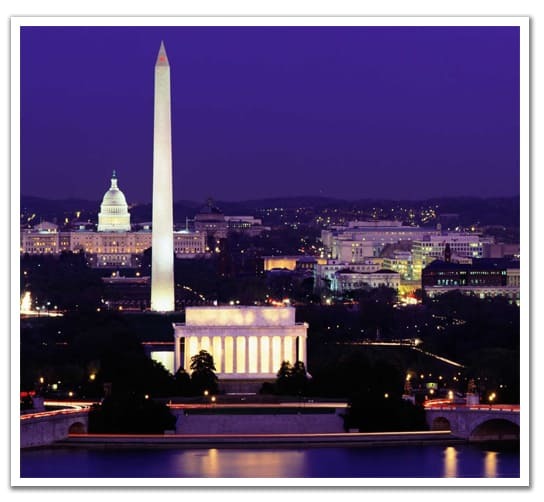 Vernon and enjoy a private tour of Washington, D.C.’s monuments and historical sites. You’ll even travel through Washington, D.C. by land and water on board an authentic, fully restored 1942 amphibious “Duck”. This wonderful close-to-home trip starts in the only walled city in North America — Québec City — located along the banks of the famous St. Lawrence Seaway. 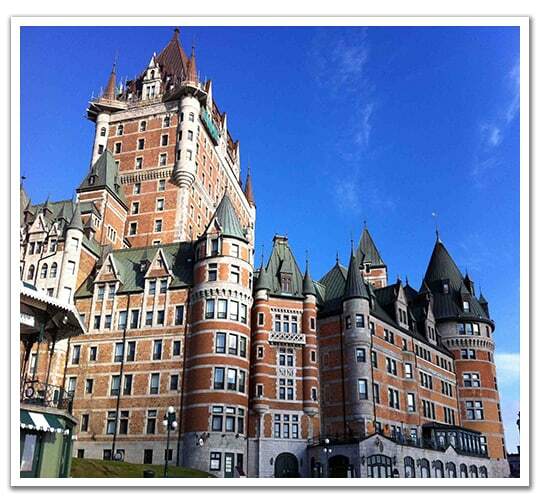 We’ll explore Québec City’s very French flavor and visit a host of historic sites and attractions. And who knew there were whales in the St. Lawrence? A day-long whale-watching excursion to Saquenay Fjord reveals the summer playground of the Fin-back, Minke and Beluga whales. In the island-city of Montreal, the world’s second-largest French-speaking city, we’ll take in a performance of the magical Cirque du Soleil. And finally there are three days to spend in Mont Tremblant in the spectacular Laurentian Mountains. Stargazing, rafting, lake and fly fishing, biking, hiking, panoramic gondola rides, horseback riding, rock-climbing — choose your activities and enjoy!